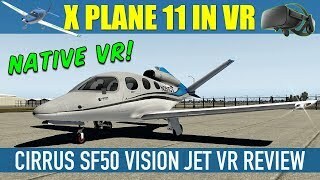 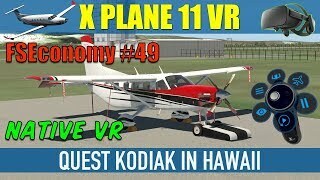 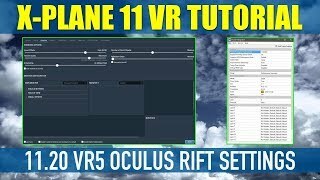 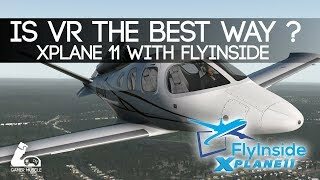 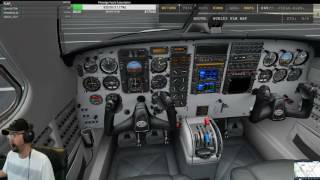 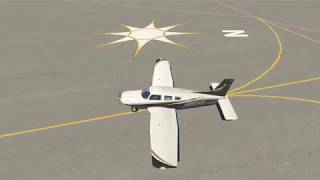 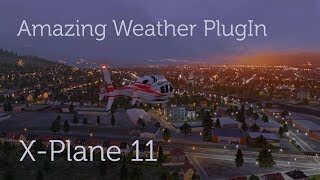 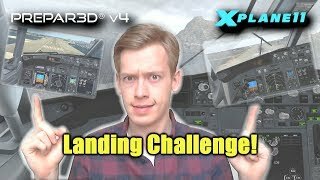 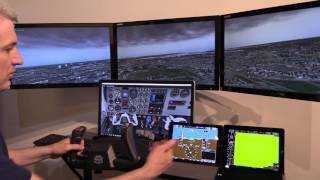 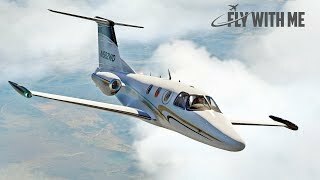 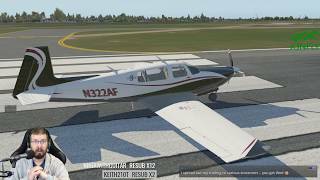 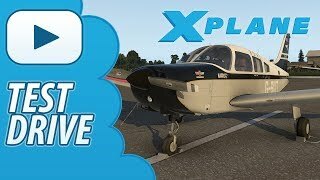 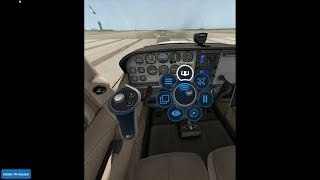 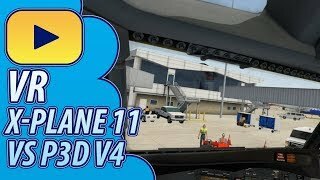 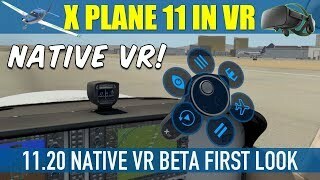 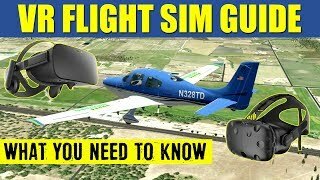 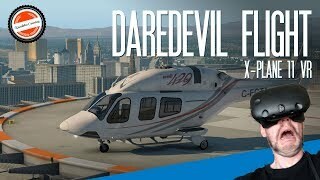 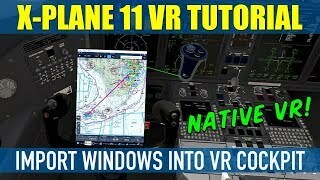 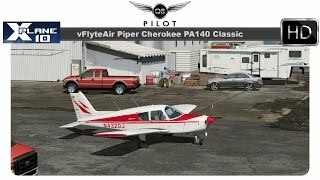 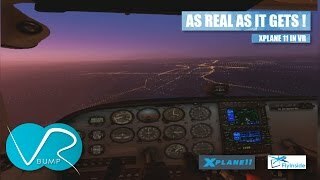 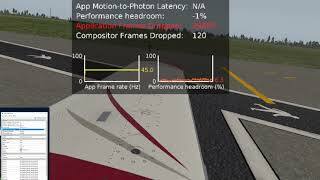 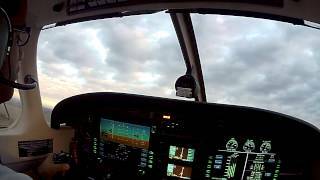 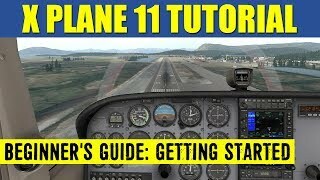 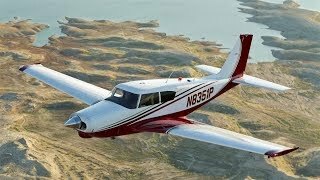 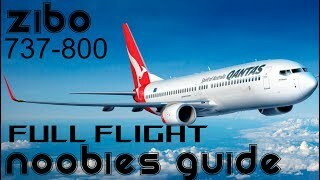 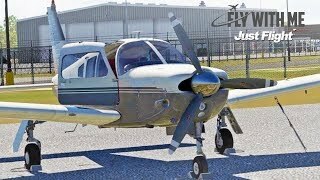 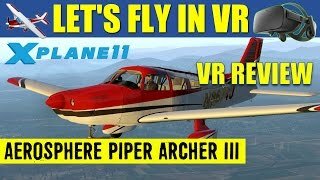 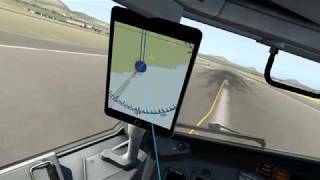 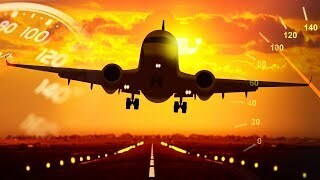 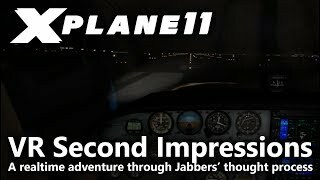 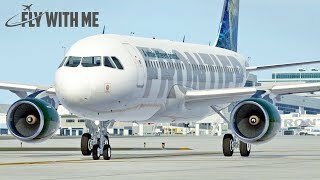 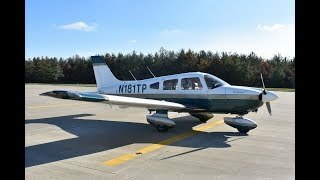 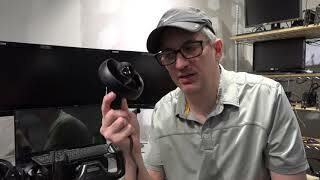 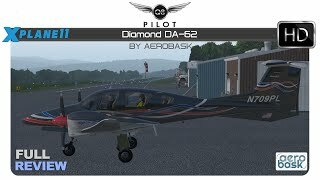 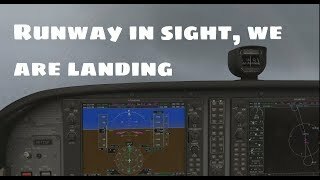 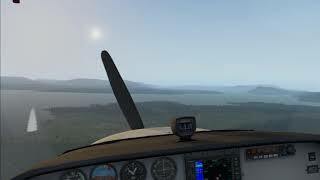 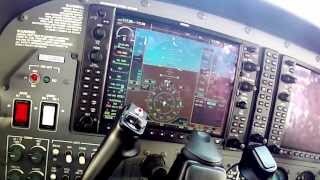 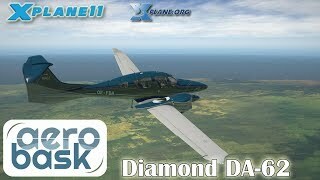 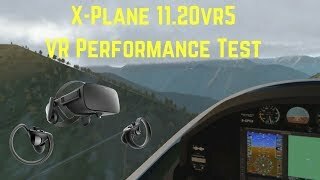 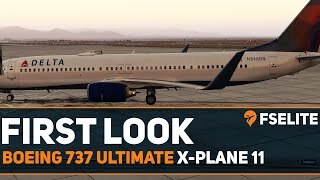 X Plane 11 VR AeroSphere Piper Archer III G1000 First Look At KTEX Oculus Rift. 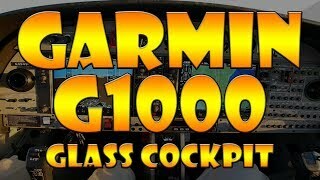 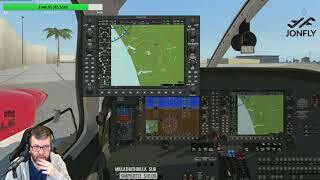 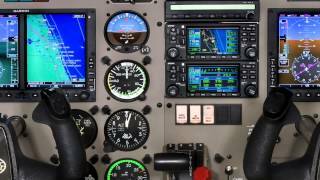 Here's a first look AeroSphere Simulations updated Archer III with Laminar's G1000. 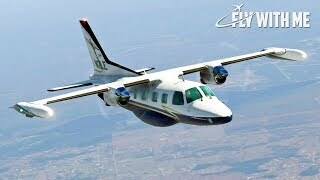 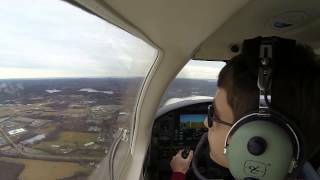 Test flight at KTEX Telluride. 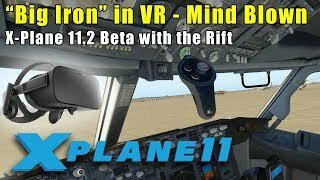 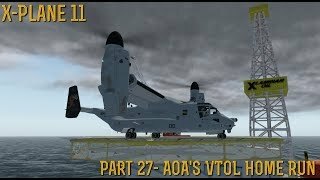 Flown with Oculus Rift CV1 with 11.20 Beta 2.